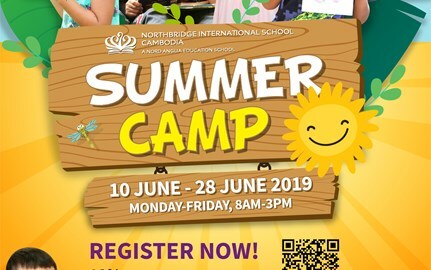 We would like to say thank you to everyone who shared their valuable feedback this year in the Northbridge International School Cambodia 2018-2019 Parent Satisfaction Survey. 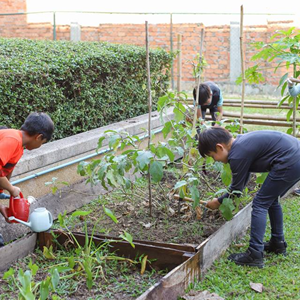 These results, along with continuous guidance and review with the Nord Anglia Education team, enable us to create a thorough improvement and development plan for our school. We will keep you updated on our progress in each of these areas throughout the next academic year. 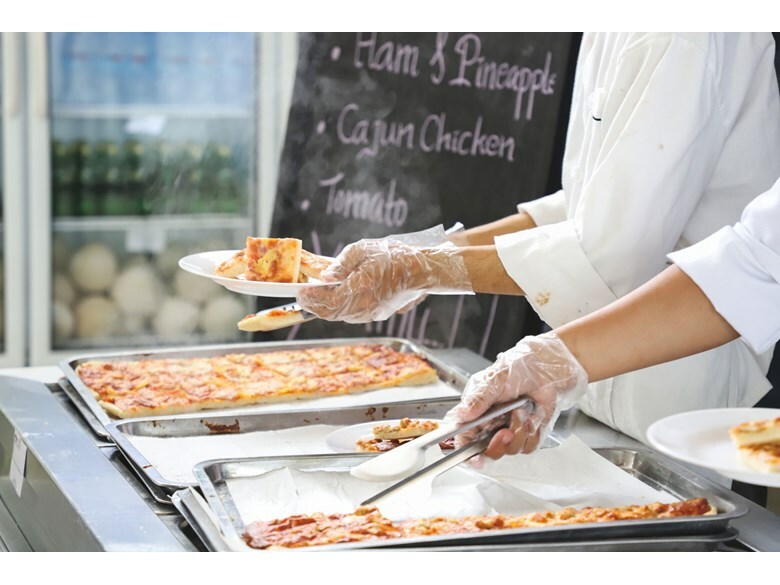 A set of key improvements to school meals have been recently agreed for implementation from August 2018. Further details will be shared. We have recognised that parents have not been entirely satisfied with the provision of indoor sports facilities, and have addressed this through the construction of our new indoor Sports Hall, which opens summer 2018. 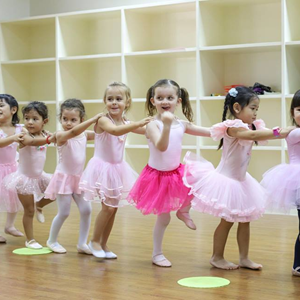 Further developments in dance and drama are also planned for the coming summer. A list of agreed Northbridge Food Standards were agreed to 'provide our community with options for nutritious and delicious food and beverage that can be enjoyed with minimal waste and environmental impact.' As such, the menus at Cafe Blends and the Cafeteria were revamped, with unhealthy items removed from sale and replaced with healthy options. To assist in this change of mindset, outside takeaway orders were stopped. 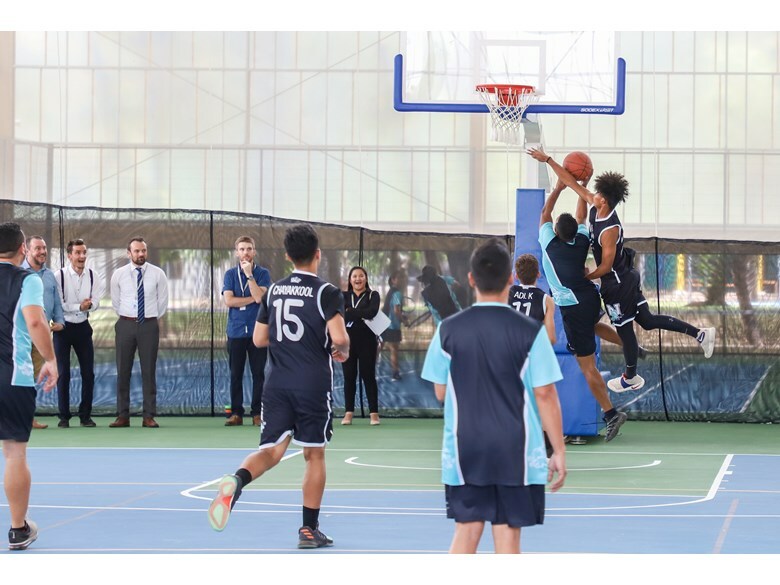 The new Northbridge Sports Hall was opened in June 2018, containing three tennis courts and two dual purpose basketball and volleyball courts. Since the start of the school year, this spacious, naturally cooled facility has provided shade from both sun and rain for all our students, and given our community one of the finest indoor sports halls in the country. 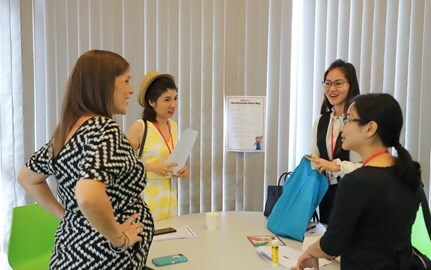 It has also proven to be a successful venue for whole school activities such as Cultural Day. 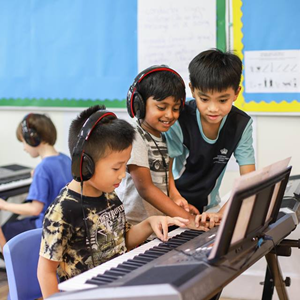 With our superb, supportive dance, drama and music partnership with the world famous Juilliard School in New York, we recognised that we needed to develop accompanying performing arts facilities. 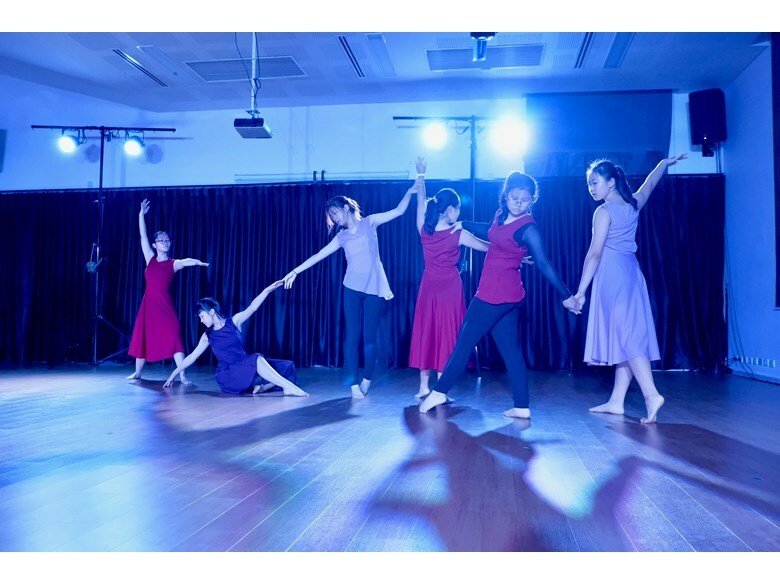 This was addressed by the creation of the new Dance Studio in the Primary Building, which visiting Juilliard teachers have commented on as 'world-class', and which allowed us to hold the first ever artistic dance concert at Northbridge, 'Alpha'. 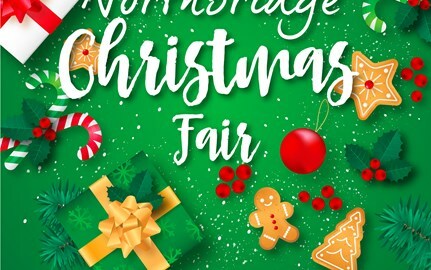 Northbridge has made substantial improvements in terms of school safety in the last year, with the implementation of a new school-wide digital access card system and CCTV cameras that help to provide peace of mind to our students and their families. 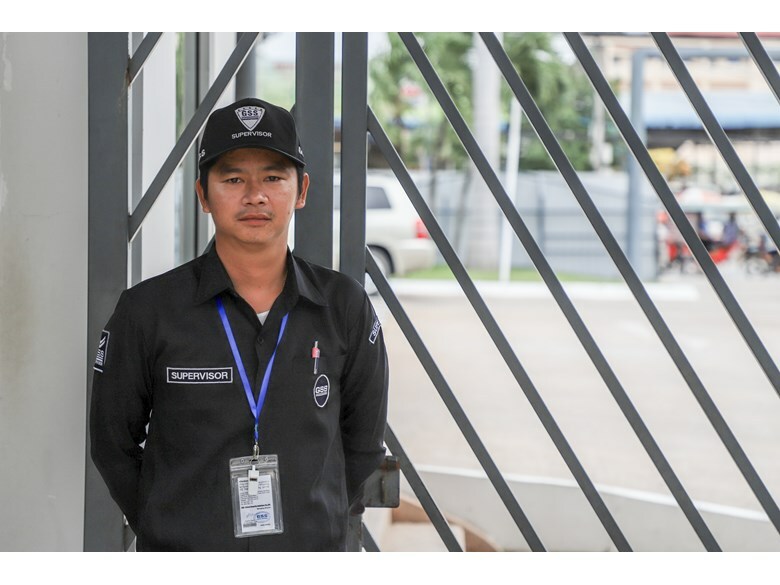 In addition, a new security company, GSS, has been brought in, to further strengthen our procedures. Overall, this has improved peace of mind, and assisted with creating a happy community. 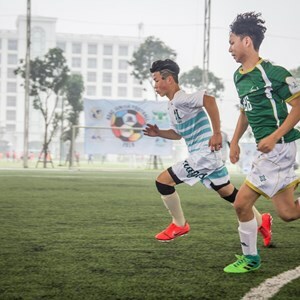 The survey participants recognised that completion of the new Sports Hall in June 2018 has provided a world-class indoor sporting facility for our community, and has allowed for training and PE lessons no matter the weather. This has also assisted with allowing for a range of new after-school activities, and general satisfaction with the LEAP programme. That said, we recognise there is still more to do regarding developing our sports facilities. 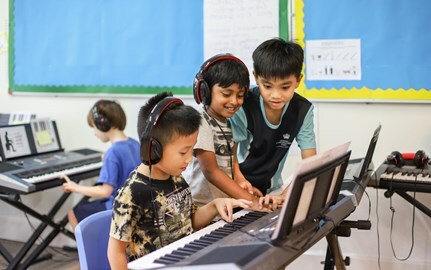 As our Juilliard School partnership grows, our parents would like to see accompanying improvement of Northbridge's arts facilities, a direction the school is committed to, having already relaunched the Dance Studio and Primary 'Cafetorium'. 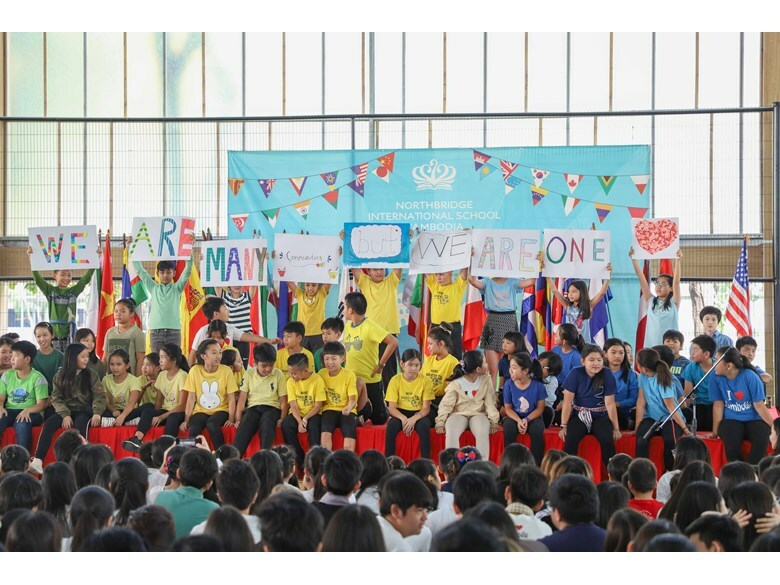 This also ties in with developing global awareness, and the benefits of a Nord Anglia Education through the provision of Global Campus online resources, and Juilliard, MIT, UNICEF partnerships.